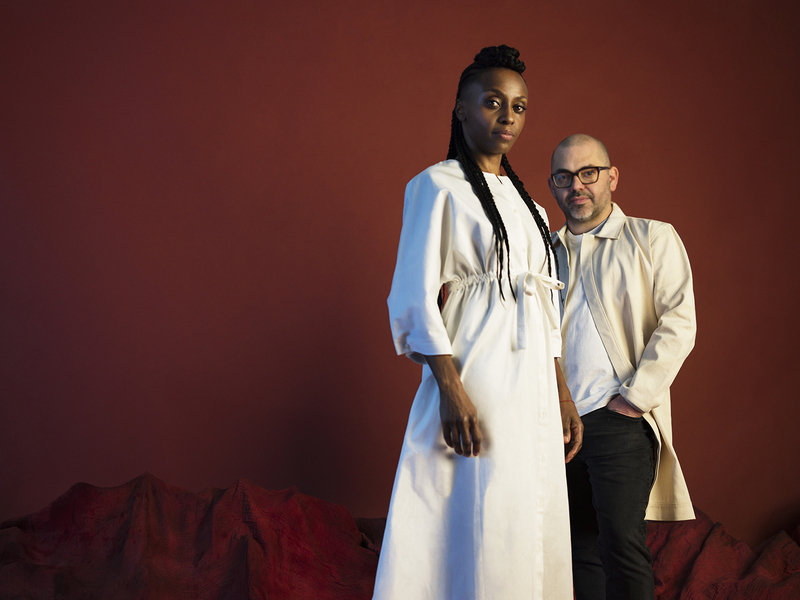 Morcheeba are back with their new album Blaze Away and a massive world tour to boot, which will see them play at this year’s Tokyo World festival at Eastville Park on 22 and 23 September. 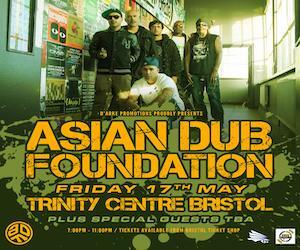 They return without founding member Paul Godfrey, who departed in 2013, but their trademark mesh of influences from psychedelic rock to downtempo, hip hop, country and blues is most certainly intact and stunningly delivered by Skye Edwards and Ross Godfrey. Etched firmly into the soundscape of the mid-nineties, Morcheeba first appeared on our sonar with their debut album Who Can you Trust? in 1996, followed two years later with their seminal platinum-selling Big Calm. Morcheeba was formed after producer Paul and his multi instrumentalist brother Ross met vocalist Skye at a party in Greenwich. Ross and Paul had previously been working with another singer, but after hearing Skye’s magnetic voice, the trio began recording as Morcheeba in a new style adapted to Skye’s quieter, country-influenced vocals, combining a cluster of influences that often sees the band aligned with the South West trip hop movement. While there’s certainly a comparison to be made, Morcheeba’s sound also sits outside of the early trip hop records by the likes of Massive Attack and Portishead. ‘The sound came about naturally’ Ross continues ‘because I was really into acid rock and psychedelic – people like Jimi Hendrix and also old blues music. My brother was really into hip hop – bands like New Kingdom and Wu-Tang. Skye’s voice was very soft and she was into country music and people like Nina Simone and Patsy Cline, so she made us have quite a mellow sound, because we couldn’t play heavy guitars over the top of her, because you wouldn’t be able to hear her. ‘There was a synchronicity, because there were a few other bands at the same time that had similar influences who were trying to do the same sort of thing. British people at the time couldn’t really rap, there was no rap scene, so people started making beats and writing songs over them. The Tricky record and Portishead record came about around the same time we were writing Who Can You Trust? After Paul left the band in 2013, Ross and Skye continued making music together, releasing their Skye | Ross album in 2016. After buying Paul out of his share of the Morcheeba name, they returned to it for 2018’s Blaze Away. Watching their set at Boomtown last month, they sound as much like Morcheeba as ever, with their new tracks sitting comfortably alongside classics like The Sea and Part of the Process. Skye, having made a slow and steady transition from vocalist to fully-fledged frontwoman since their first record, lit up the stage and seemed to be having as much fun performing as any fresh new act. ‘I don’t feel that we’re dated; our audience is a mix from people in their 70s right down to 17 year olds’ says Skye. ‘We’re still working, we’re still touring – this is the busiest year we’ve had in a long time. We’ve just done 50 shows and have 30 more to do. From its conception, Morcheeba has always been a family affair, beginning with the Godfrey brothers and now including members of Skye’s family too. Skye’s husband, Steve Gordon, who played bass on Fragments of Freedom, is their touring bass player, while their son Jaega plays the drums. ‘It is comfortable having people we love close by, but we also choose to play with them because they are great musicians’ Ross explains.